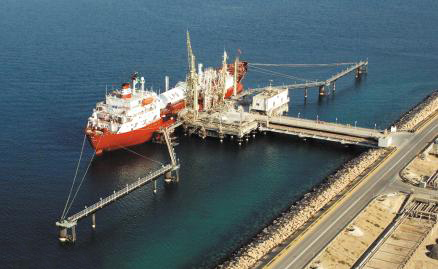 NPS was awarded a ten year contract to operate the marine services at the King Fahad Industrial Port in Jubail. King Fahad Industrial Port in Jubail is located on the eastern shore of the Kingdom of Saudi Arabia in the most active industrial city in KSA. King Fahad Industrial Port in Jubail has provided services for the importation of raw materials such as petrochemicals, refined petroleum products, chemical fertilizers, and sulfur.